For those of you who are wondering how the office decorating is coming along... it's comin'. Swear! I am still waiting for items to arrive in the mail and waiting for more money to magically appear in my bank account (I thought I had the $500M lotto on lockdown) so I can buy everything on my wish list. 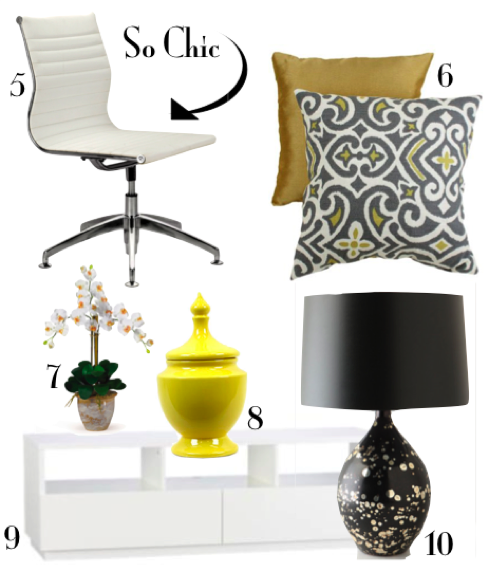 In the meantime, here are some pieces that are truly inspiring to my version of the dream office. By the way, did I mention how hard it is to find the perfect, and I mean THE PERFECT piece of art? I've been on the hunt... meaning I've been to every Z Gallerie, Pottery Barn, Michaels and HomeGoods within a 20 mile radius and I've visited tons of online art store that I could possible think of! I finally stumbled upon the fabulous and talented Leigh Viner. I fell in love with her piece "Cricket." I think it has the perfect combination of girly yet professional, don't you think? Visit Leigh Viner's Etsy Shop to browse more amazing prints! Thank you again sweet Holly for everything!! Really appreciate your support and feature on your blog.. Happy upcoming weekend and I cannot wait until you get your prints! GORGEOUS office picks! Absolutely love them all. 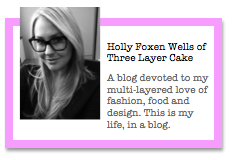 Just found your blog and it is so cute, following you now! 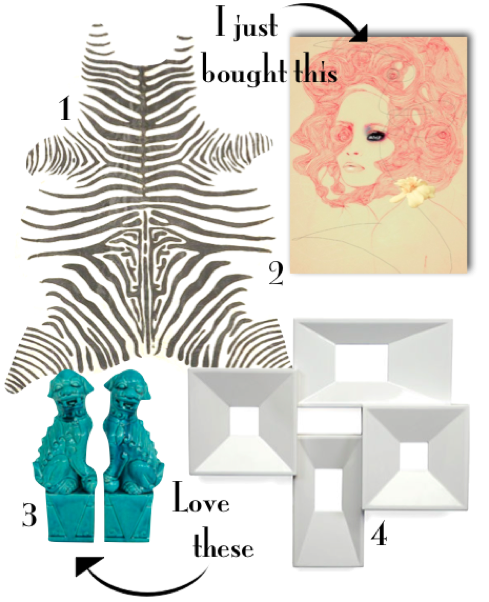 Can't wait to see what other inspiration boards you come up with!